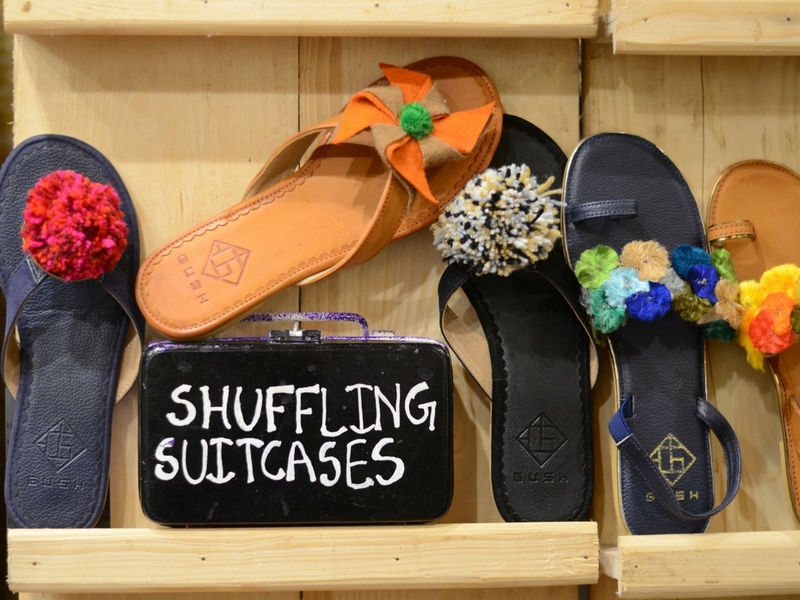 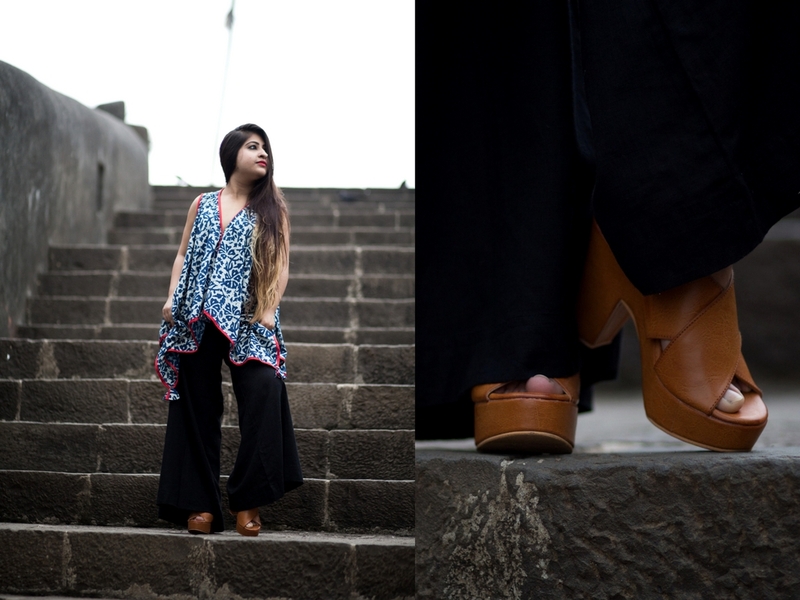 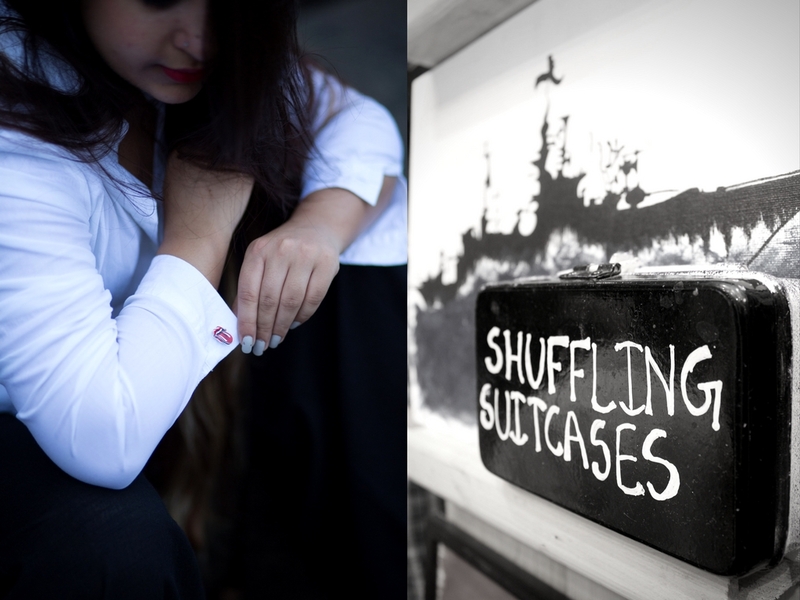 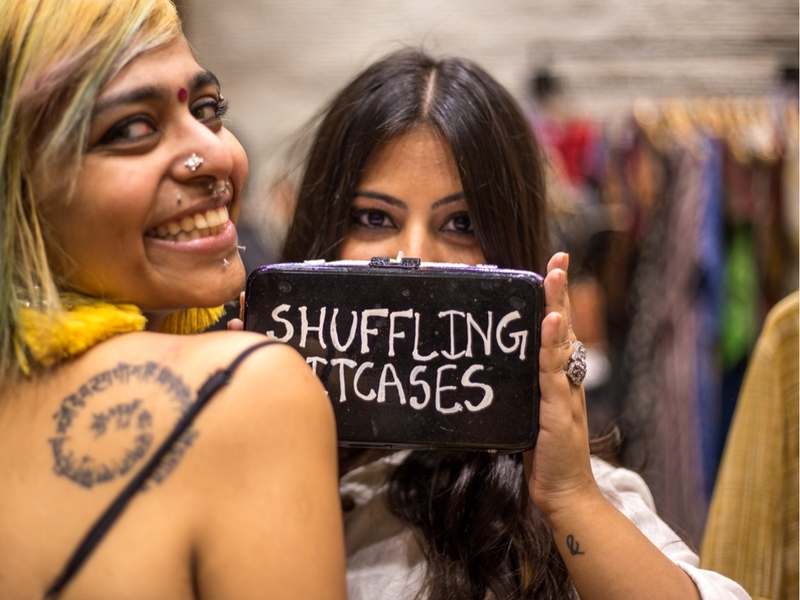 SHUFFLING SUITCASES IN MUMBAI - BREVILOQUENT. 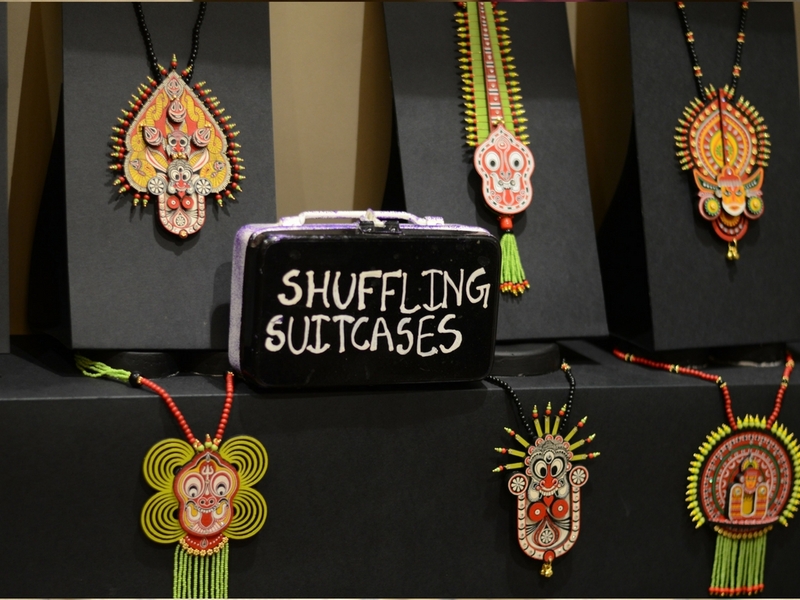 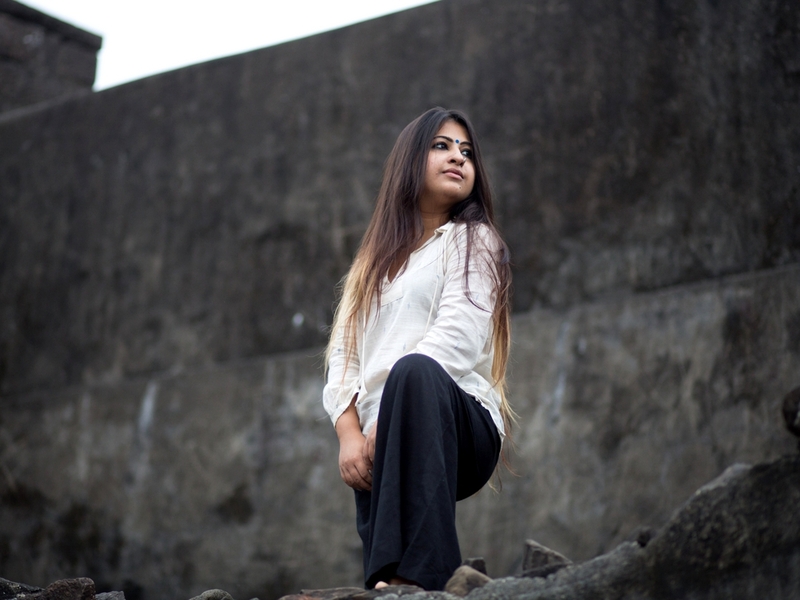 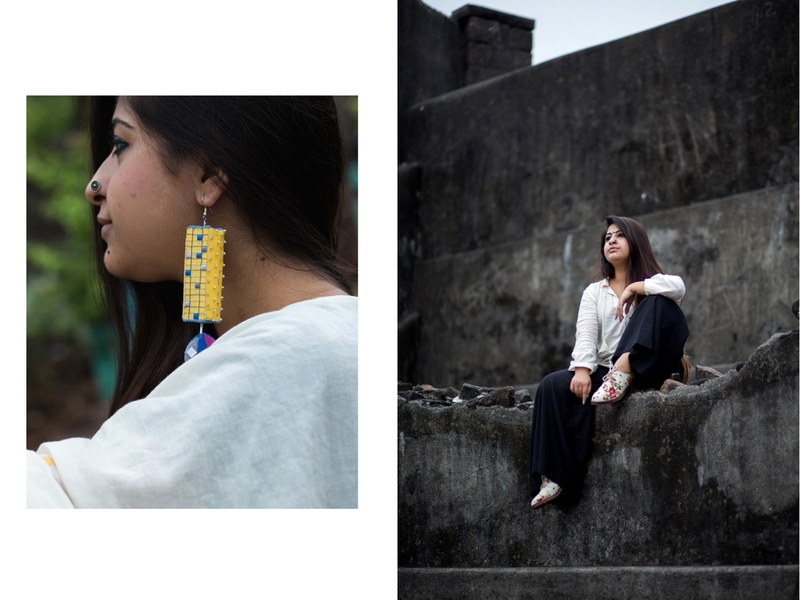 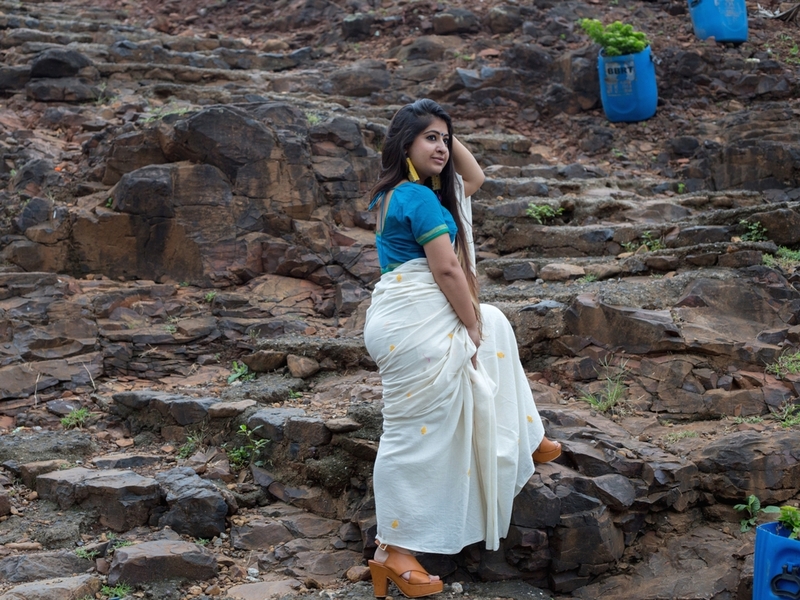 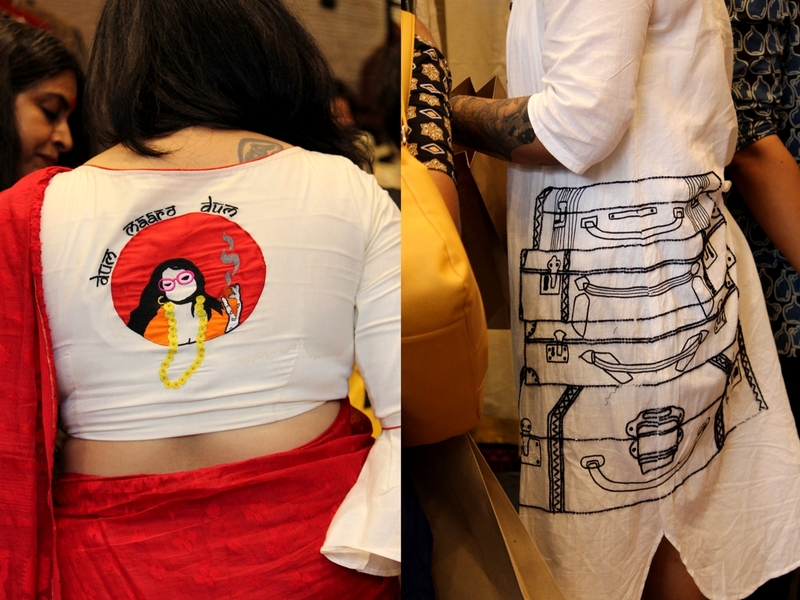 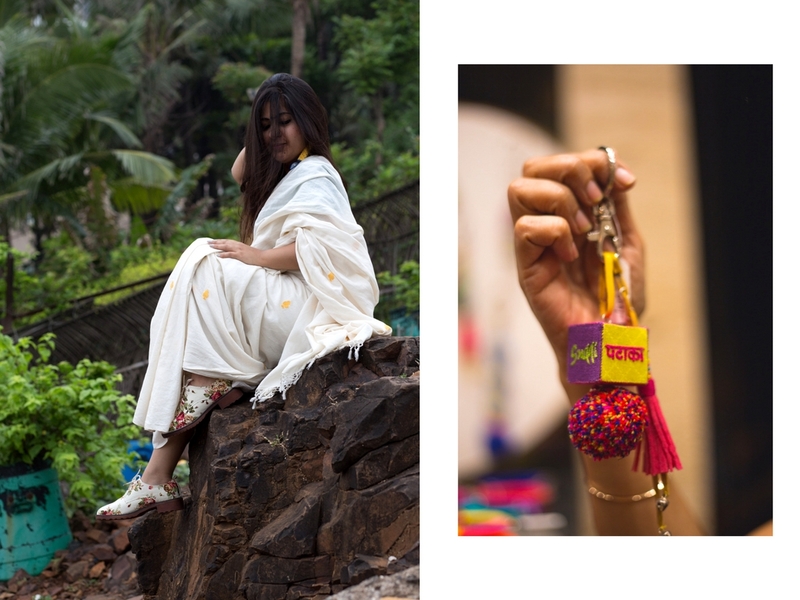 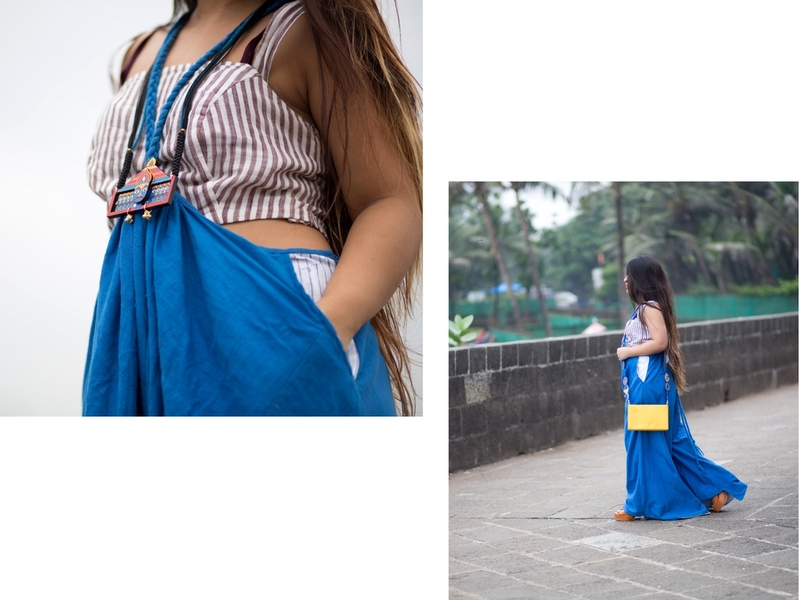 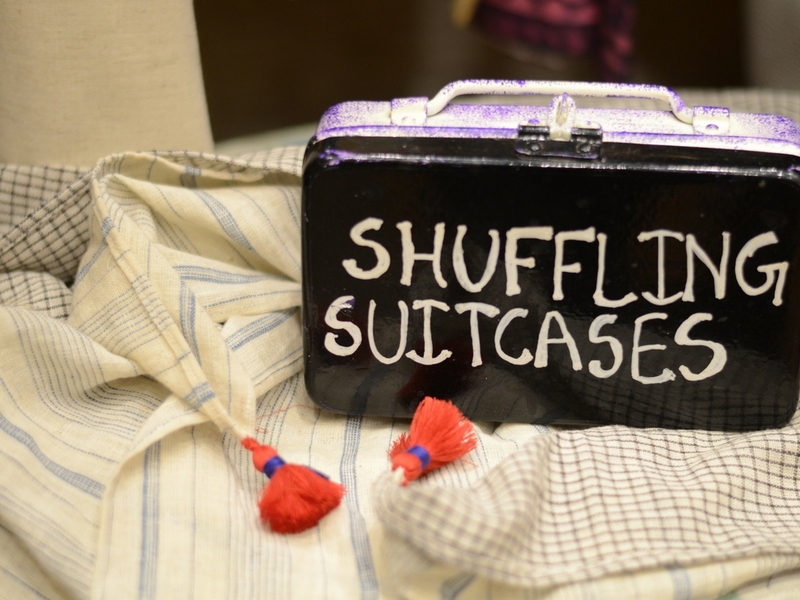 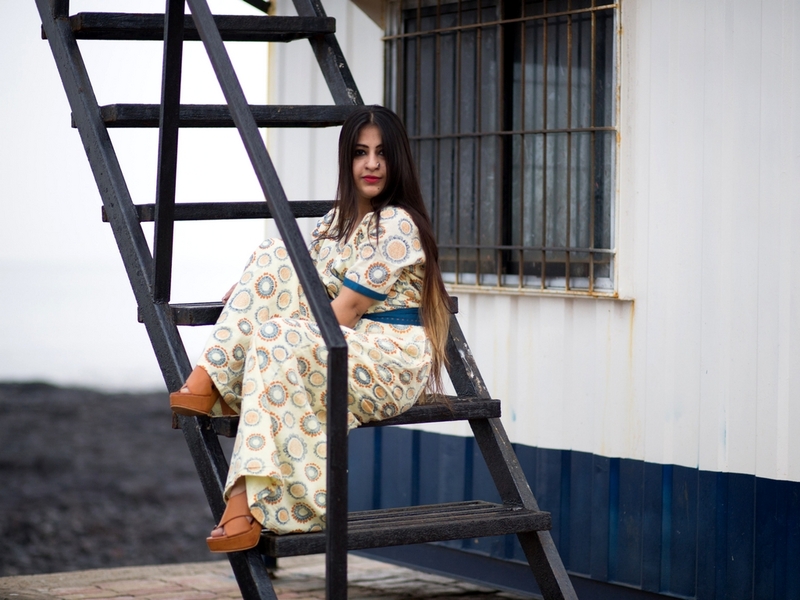 Truly "Artists are super heroes without capes"
The second edition of #ShufflingSuitcases proved that and more when brands and artists from across the country came together for the second time to celebrate art and ethical fashion in Mumbai last month. 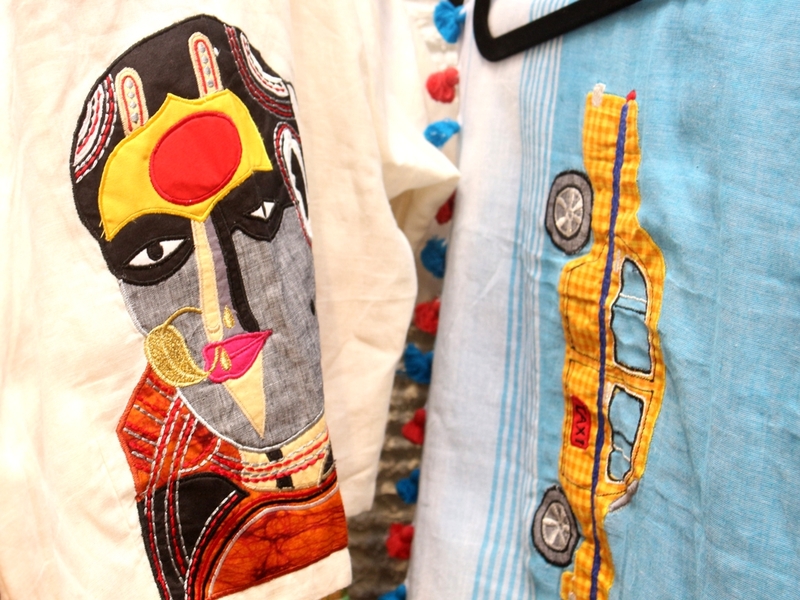 After the very successful edition in Kolkata two moths before the next edition happened in Mumbai, the concept was very well accepted and appreciated by both the cities as well as the media. 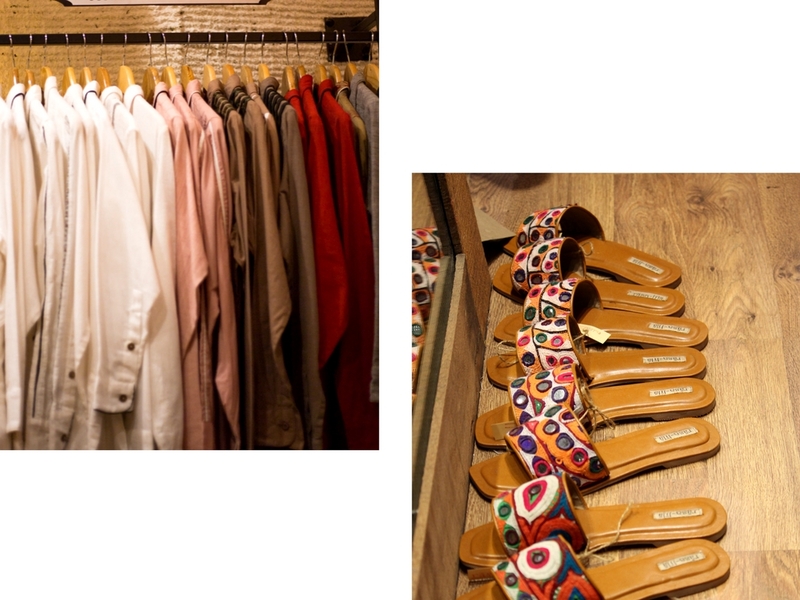 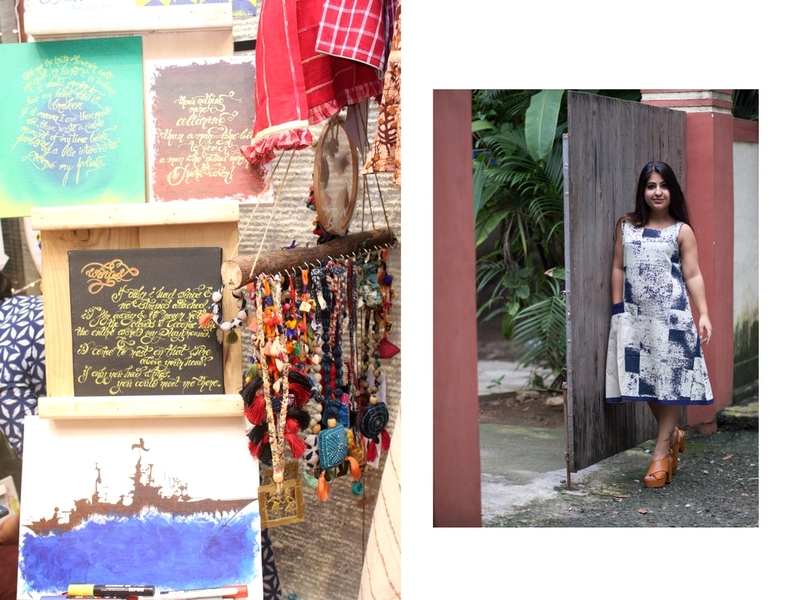 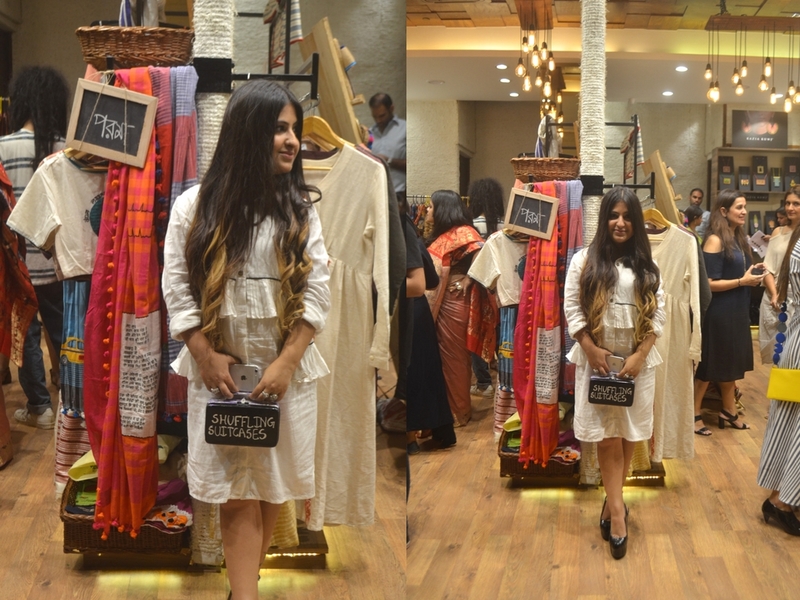 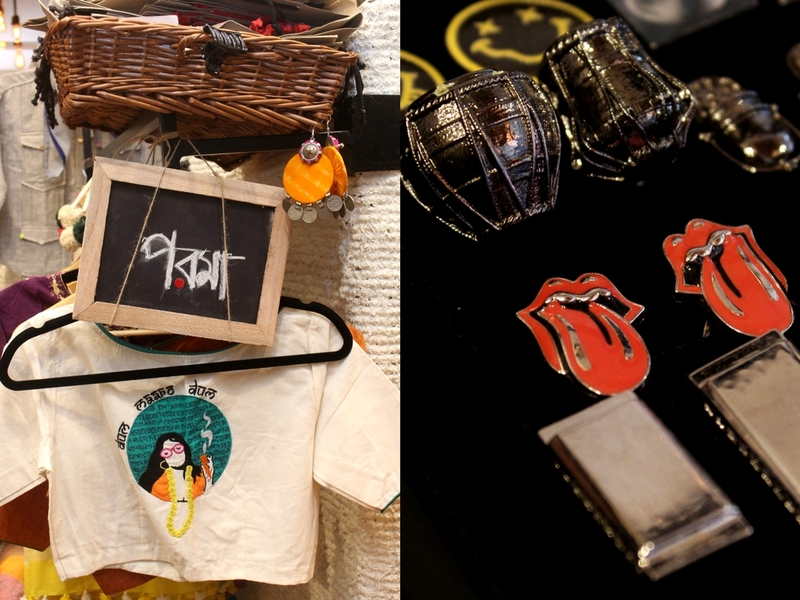 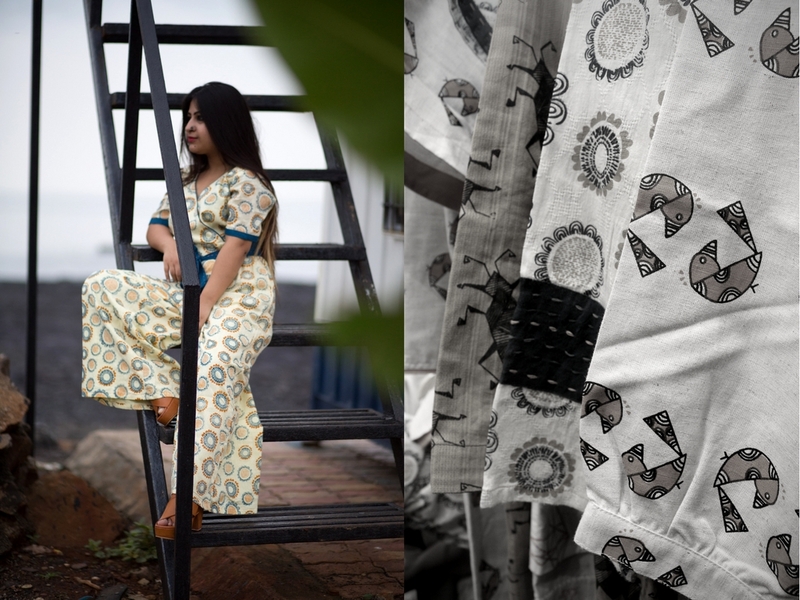 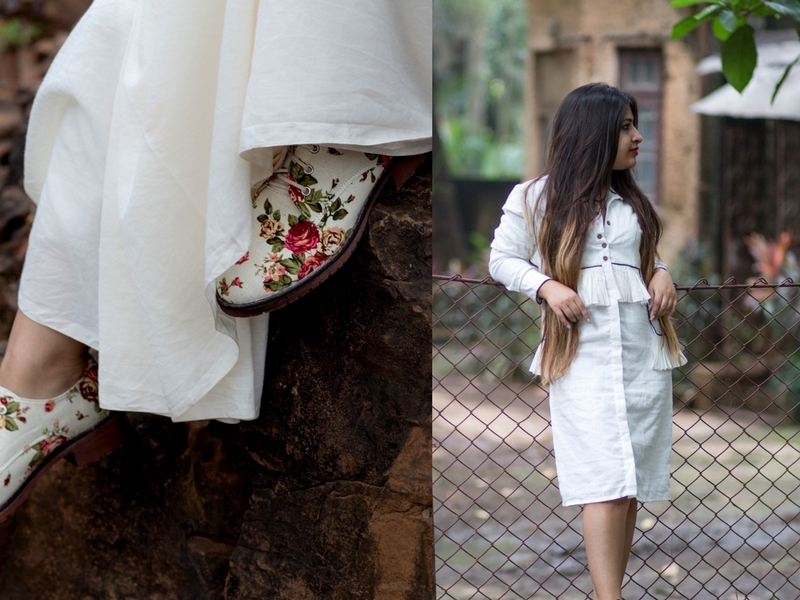 With a footfall of 2500 and 1500 respectively, the cities saw a new concept that brought Fashion and Art under one roof curated by Breviloquent.